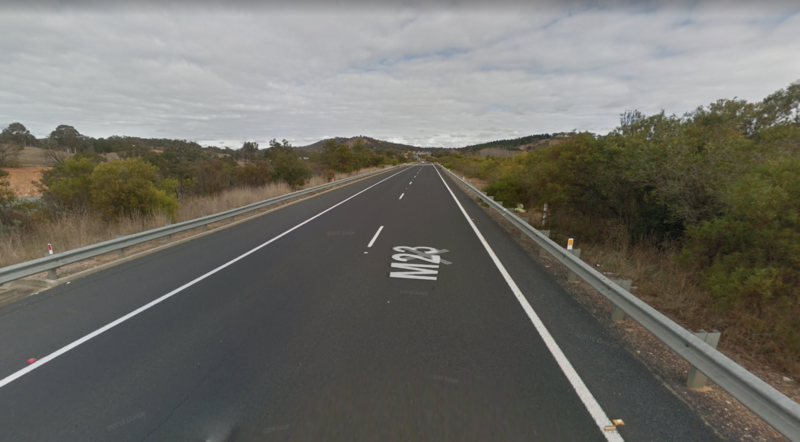 A man riding a bike on the Federal Highway near Sutton, near the NSW border with Canberra, was fatally hit by a pantech truck this morning. Police were called and attended around 8:15 but the man died at the scene. This is the first death of a cyclist in NSW this year, and brings the State road toll to 46 thus far. “We are deeply saddened by this death and wish to share our condolences on behalf of Bicycle NSW with the family and friends of the rider,” said Bicycle NSW General Manager of Public Affairs, Bastien Wallace. As part of emergency services efforts and crash investigation, traffic was delayed. Police had to close the southbound lanes towards Canberra and divert traffic through the Federal Highway Service Road. Some impatient drivers took out their frustration by yelling obscenities at police, when it was obvious a serious collision had occurred. Inspector Sandy Green called on everyone to be more courteous on the roads, and for motorists to take care sharing the road with cyclists. “We were dismayed to hear that anyone would abuse police in this situation. We all expect police and emergency services workers come to our aid and face appalling stress and trauma. The least we can do is support their efforts and be patient,” said Bastien. Bicycle NSW calls on all road users to take care and to support the efforts of police and emergency services workers.